At FBC, we emphasize the importance of walking with Christ with others. The Scriptures instruct us to the live the Christian life with others, and that is what we do at our Fellowship Groups. Fellowship Groups meet one night a week on a Wednesday or Thursday. During this time, we study the Word of God, encourage one another, and pray for one another. Our groups meet in Carson City and Reno. 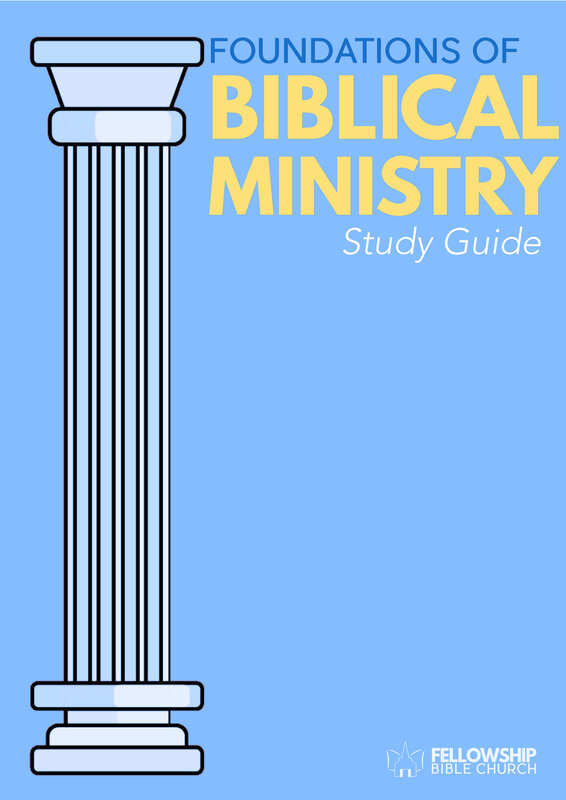 Join us as we study "Foundations for Biblical Ministry"!